Click here to start your 30-day free trial! Subscribe now for only USD 5.00 a month and get a 30-day free trial. A full suite of curated and original local content awaits you! Have you ever wondered what would have happened if Romeo and Juliet had lived in the era of social networking? In this hilarious music video, Michelle and Noel imagine this scenario. 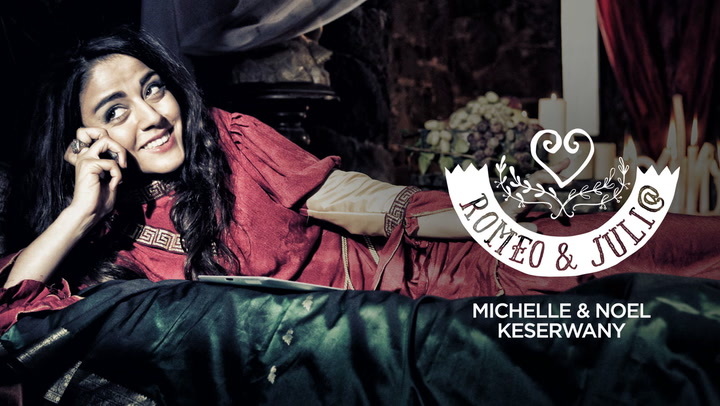 The costume and set are perfected to recreate the times of Romeo and Juliet, but the episode takes place in modern times. This contrast makes a very amusing combination, as envisioned by the Keserwany’s delightful imagination.